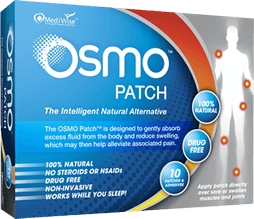 Disclaimer: The information on this page is intended for individuals who have been medically diagnosed with prepatellar bursitis. If you suspect that you have prepatellar bursitis then it is important to visit a qualified medical professional in order to rule out any other possible causes prior to considering any advice or treatment option. 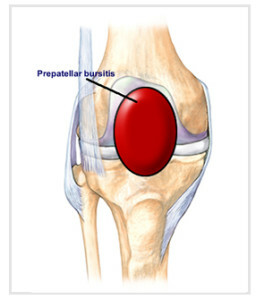 Prepatellar bursitis is one of the 4 common forms of bursitis that a person may develop around the knee and involves the inflammation and swelling of the large prepatellar bursa which sits directly above the kneecap (patella). Sign and symptoms of prepatellar bursitis may include swelling and tightness over the kneecap as well as discomfort and pain. This condition is sometimes referred to as housemaid’s knee but is more commonly simply called knee bursitis. To learn more about bursitis in the knee click the link below.